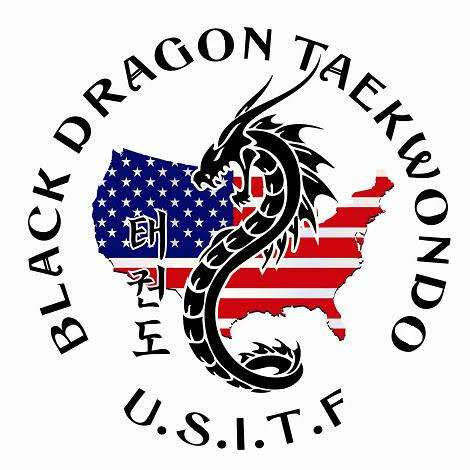 Black Dragon was established in 2003 and is a registered & certified member of the U.S. International TaeKwon-Do Federation (USITF). The USITF is the official governing body for the International TaeKwon-Do Federation (ITF) and all standard of teaching are set by them. 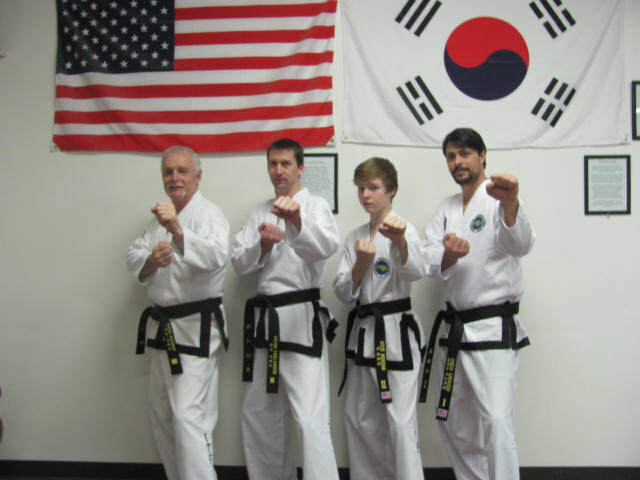 All Black Dragon Instructors are fully certified through USITF, have many years of training and teaching experience along with being fully insured. Under Black Dragon's certified and trained instructors, students are tested and can achieve higher level rankings that are nationally and internationally recognized. Black Dragon not only teaches the art of TaeKwon-Do including Pattern's, Sparring, Board Breaking and Self Defense, along with Judo and Eskrima but also teaches disciple, self-awareness and helps build confidence. Tournaments, seminars and performances are also offered to compliment the student’s growth and development. At Black Dragon we are committed to the best interest of each student in their training, values, physical fitness, self respect and the respect for others. We are committed to the safety of all our students and teach that the martial arts shall only be used for body conditioning, self defense, tournaments and the enjoyment of the art. NEW!!! COMING SOON!!!! Saturday Classes, Performance Classes, Self-Defense Classes and MUCH MORE! TKD is the world's most popular martial art in terms of the number of practitioners. TaeKwon is loosely translated as "foot and hand". The "Do" of TaeKwon-Do is the "art" in which the techniques are studied, practiced & mastered. Therefore, "TaeKwon-Do" being the Art of Foot & Hand. Also, "Do" is translated as "the Way", which are the values in which we live by as a martial artist that carries over into our personal lives. Value’s such as Courtesy, Integrity, Perseverance, Self Control and Indomitable Spirit.